Music fans paid tribute to the late MP on what would have been her 42nd Birthday, after tributes at The Park stage are believed to have been cancelled. Festival goers at Glastonbury 2016 held a "spontaneous" two-minute silence for murdered MP, Jo Cox yesterday (Wednesday 22 June) on what would have been her 42nd Birthday. According to PA Images, the silence was observed, after a previously planned tribute for the Labour MP at The Park stage was cancelled. The festival also announced this week that their live album would be dedicated to Jo Cox- an Oxfam activist, who campaigned tirelessly for refugees. The album will feature performances from the likes of Coldplay and Muse at this year's festival, with many more acts to be announced. 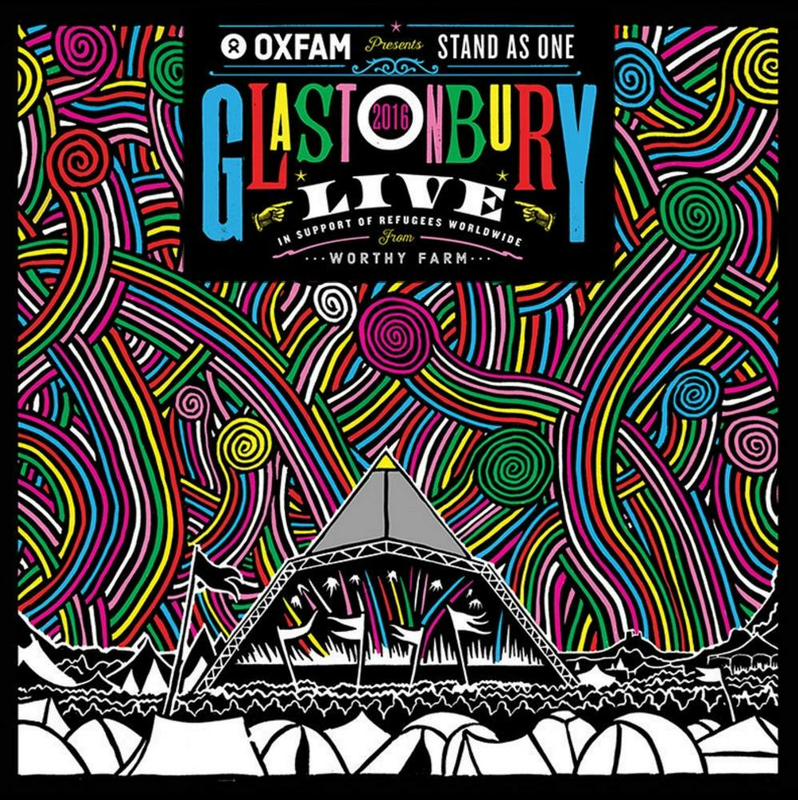 Oxfam Presents: Stand As One – Live at Glastonbury 2016 is set for release on 11 July.